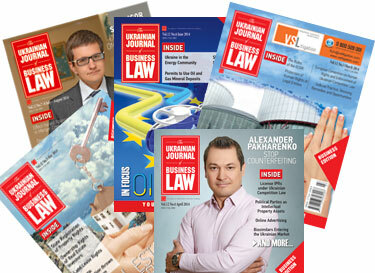 The reform of intellectual property protection in Ukraine is moving forward more slowly than expected. Unlike transactions, reform has no strict deadline. As we know, the Uniform Domain Name Dispute Resolution Policy (UDRP) is a special unified policy which was developed by the Internet Corporation for Assigned Names and Numbers (ICANN) for resolving domain names disputes. At present, the UDRP applies to all generic top level domains (.net, .com, .org, .edu, .gov, etc.) andto over 70 country code top-level domains (.ch, .au, .es, .fr and many others). 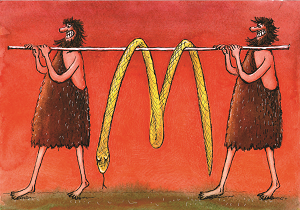 In a world of developing technologies, IP violations and defense are constantly evolving too. Traditional IP concerns are complimented with new challenges to protect IP rights in the digital area. 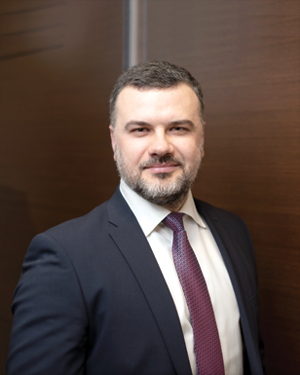 We met Yaroslav Ognevyuk, whose team joined the full-service law firm Sayenko Kharenko to develop a standalone IP practice. In a private conversation Yaroslav mentioned that the firm is ready to offer clients truly pro-active strategic solutions. How far reaching these ideas are, and how the intellectual property protection industry converges with the rapidly evolving entrepreneurial climate, are the subject of our conversation. 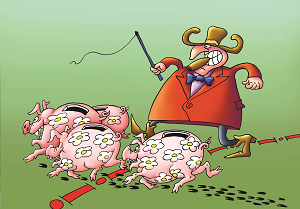 In the course of the economy’s development and the attraction of foreign capital into Ukraine, the issue of protecting foreign investments is becoming more and more important not only at national but international level too. 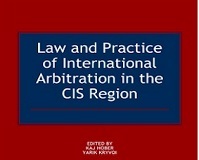 Ukrainian legislation, international treaties, and conventions signed and ratified by Ukraine provide foreign investors with a fairly wide range of instruments enabling the protection of their interests in the event of any kind of investment dispute. 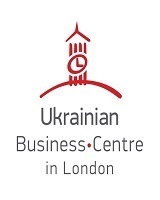 English law is a key export of the UK to post-Soviet countries, including Ukraine. Every year legal practitioners from both countries gather for English Law Day in Kyiv. 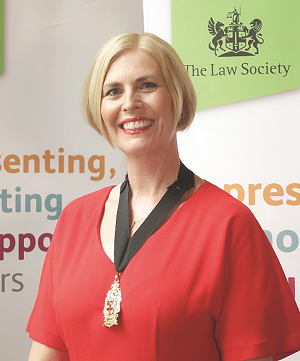 We met Christina Blacklaws, President of the Law Society of England and Wales, to explore the development of the legal profession, the evolving role of women in law and UK market trends. 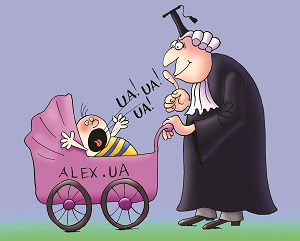 Last month was quite rich in legislature-changing activity and some of these actions caused strong waves of discussion, particularly the Draft Law On Introduction of Amendments to Several Legislative Acts of Ukraine on Strengthening the Protection of Employees’ Rights and Preventing the Use of Undeclared Labor and the Decision of the Constitutional Court of Ukraine on decriminalization of illicit enrichment. Other significant points were ratification of the Multilateral Convention to Implement Tax Treaty Related Measures to Prevent Base Erosion and Profit Shifting, adoption of the Law On the Authorized Economic Operatorand some promising draft laws. The UJBL editorial team asked experts to provide some comments on these legal issues.